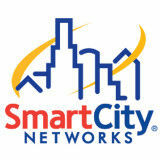 SMART CITY’S Business Principle #3 is to Seek the Best. We seek the best in two ways: We cast wide nets to find the best people to hire and the best ideas to adopt, and we base decisions regarding them on facts. We acknowledge, appreciate, and capitalize on our diverse workforce. Finding the best people from all walks of life can be difficult, but it is worth it. Workforce diversity brings an increase in productivity, creativity and competitive advantages. By seeking a diverse labor force, we can offer more solutions to customers because of new ideas and processes brought into Smart City. Not only do we push for diversity from within Smart City but we actively seek opportunities to diversify the entire events industry. 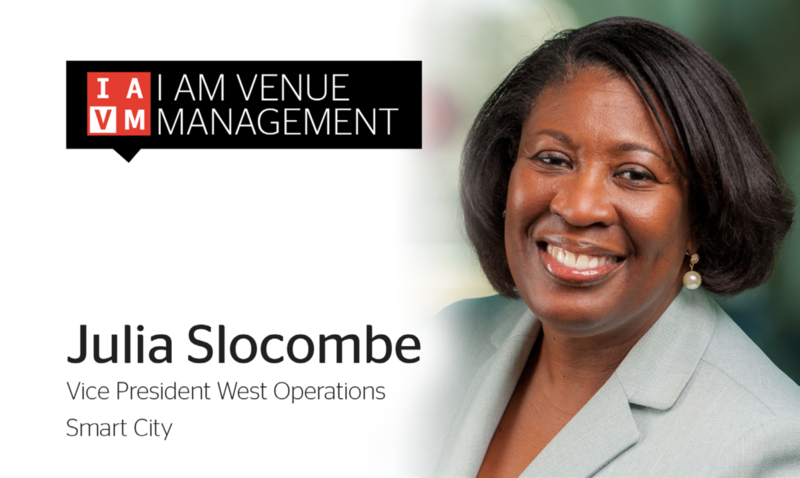 Julia Slocombe (VP of Western Region Operations) serves on the chair of both IAEE’s Women’s Leadership Committee (WLC) and the IAVM Diversity and Inclusion Committee. Julia is enthusiastic, committed and engaged with IAVM and the WLC and joins others in the industry to ensure that all are represented while tackling diversity and inclusiveness. By seeking the best and promoting diversity, we keep Smart City on the path To the Top!